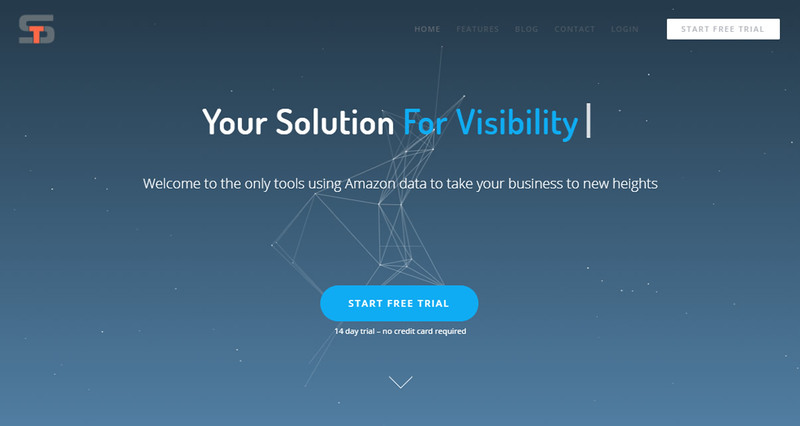 No more sleepless nights wondering about the source and validity of the data driving your business decisions. 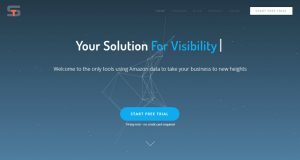 Leverage Amazon data for ultra-relevant and extremely profitable keywords. 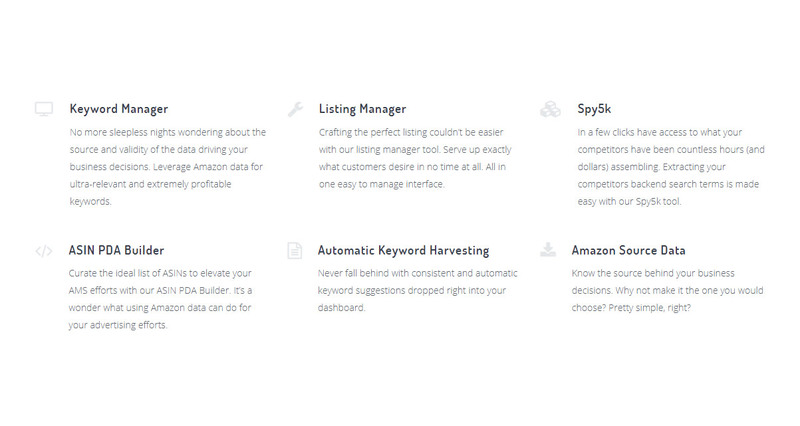 Crafting the perfect listing couldn’t be easier with our listing manager tool. Serve up exactly what customers desire in no time at all. All in one easy to manage interface. 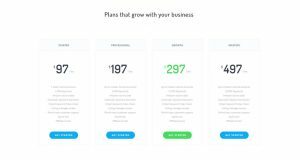 In a few clicks have access to what your competitors have been countless hours (and dollars) assembling. Extracting your competitors backend search terms is made easy with our Spy5k tool. Curate the ideal list of ASINs to elevate your AMS efforts with our ASIN PDA Builder. It’s a wonder what using Amazon data can do for your advertising efforts. Never fall behind with consistent and automatic keyword suggestions dropped right into your dashboard. Know the source behind your business decisions. Why not make it the one you would choose? Pretty simple, right? 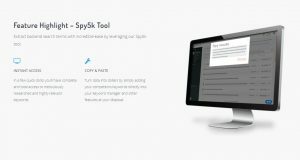 Extract backend search terms with incredible ease by leveraging our Spy5k tool. Tap into the goldmine that is Amazon data to retrieve ultra-relevant keywords. Send us an email at hello@seller.tools if you can’t find an answer to your question here. 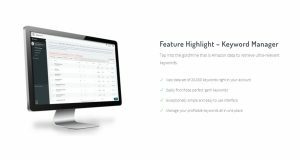 How do you use Amazon source data? We admit it’s a bit of our secret sauce but we’ve invested countless hours and dollars to understand and capture the most relevant data possible. Directly from the source. It allows our customers to fully trust the data driving the decisions in their business. We don't have wiki content for Seller Tools yet. 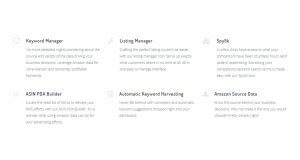 Are you familiar with Seller Tools? Please quickly share in your own words what Seller Tools is all about! 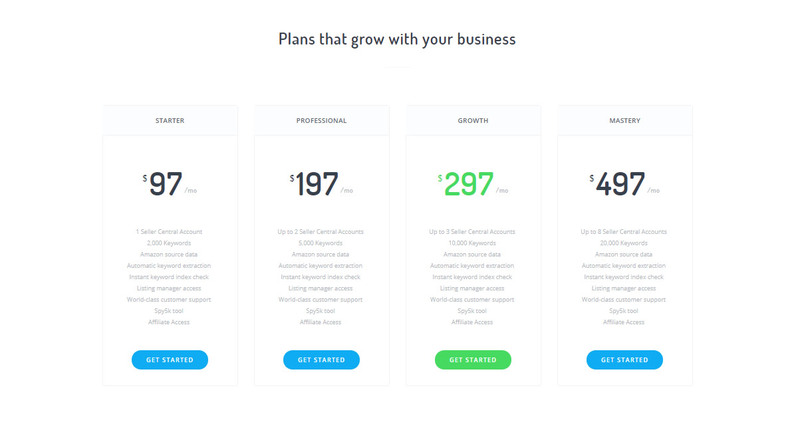 Share in your own words what Seller Tools is all about.